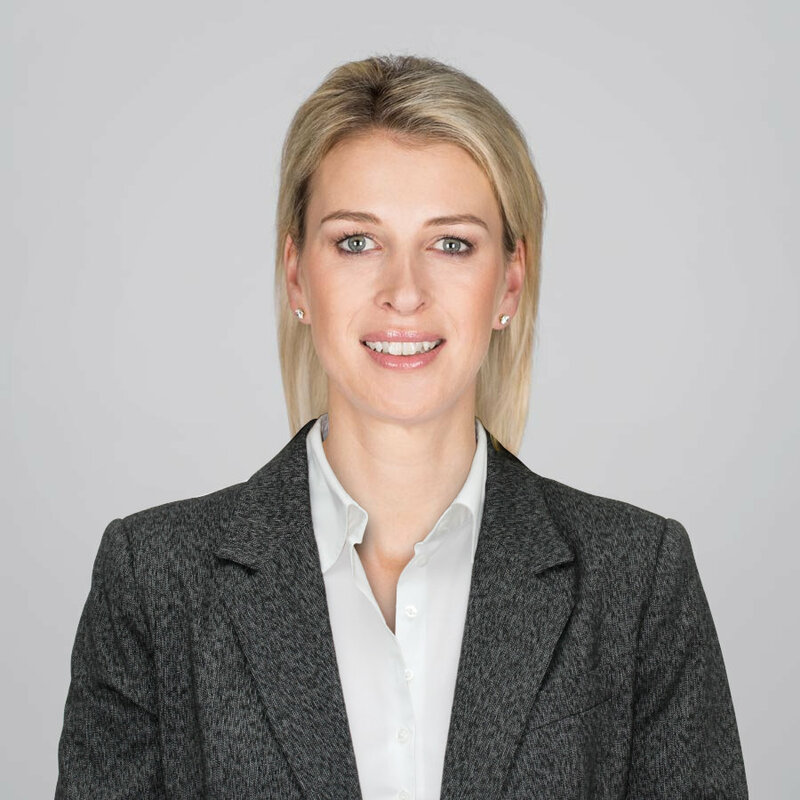 As the executive assistant to the board of directors at WORK Microwave, Patrizia Holnburger is the primary contact for all internal and external matters presented to the board. In addition to providing one-on-one support to board members, Patrizia organizes, coordinates, and assists with special projects. Prior to this role, she was a sales assistant at Omecon Electronic and held bank management officer positions at Merill Lynch and Hauck & Aufhäuser Vermögensmanagement.